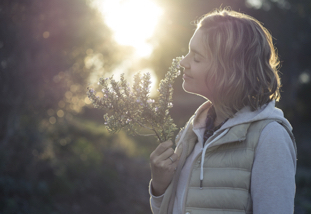 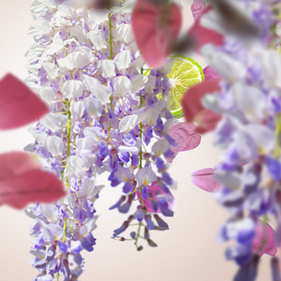 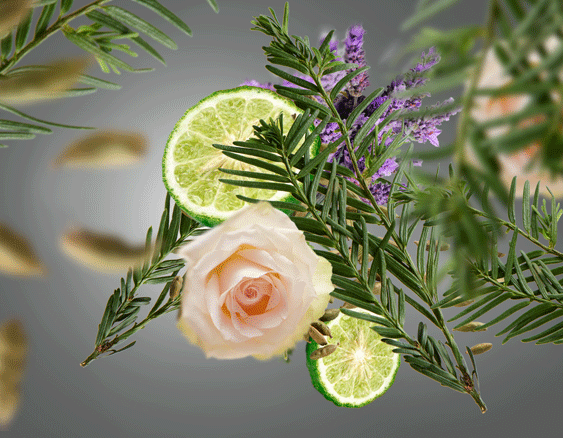 Introduce the unique scent of Provence rose into your home. 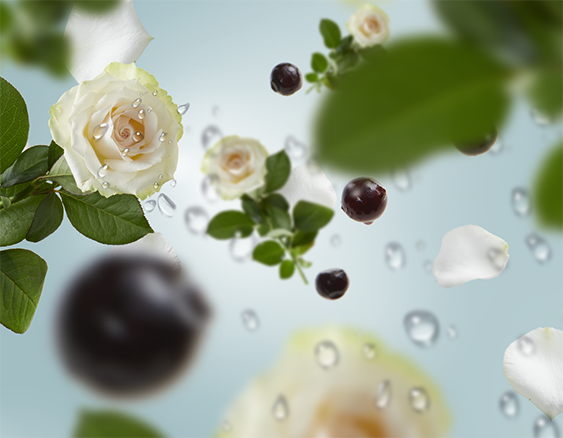 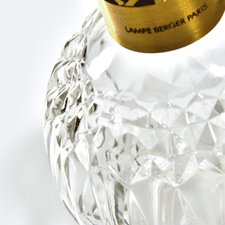 Lampe Berger has created a rose which is not only timeless, but is also one of a kind. 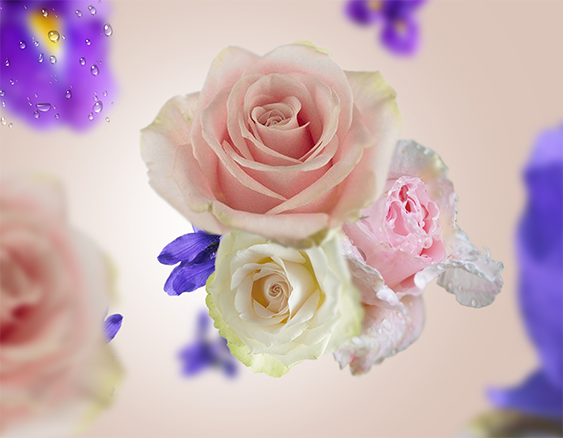 A real olfactory jewel, more commonly called Provence rose, this flower is a hybrid of four roses, grown in Grasse, the capital of perfumery. 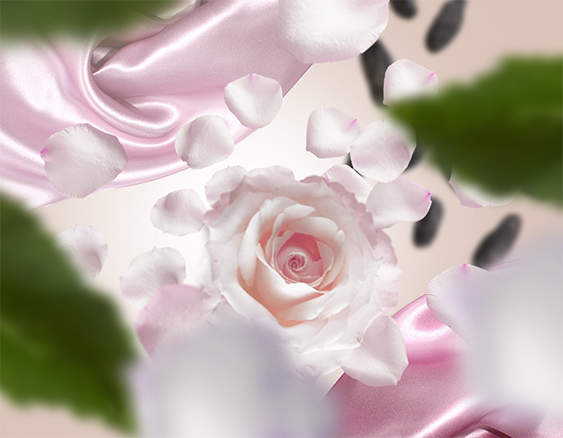 Composed of green notes, enhanced with a floral heart and rounded off with a sweet musky base, your atmosphere will be powdery, sensual and elegant.